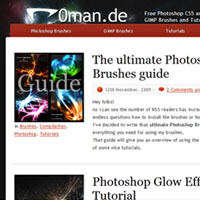 By thinking of great Photoshop Tutorials you might start looking on sites like tutsplus, abduzeedo or tutorialized. But one of the biggest sites for resources and inspiration is still deviantART.com. 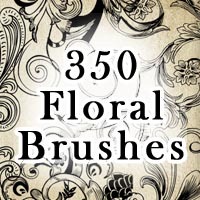 The site launched in the year 2000 and consists of ~250 million uploads, like tutorials, brushes, showcases and any other thinkable creative medium. Because deviantART offers a quite poor search system, it is sometimes pretty though to find one’s way around. If you want to search in specific date ranges you have to be a premium. 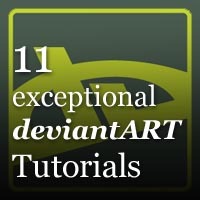 To make it easier for you, I’ve created a little compilation of deviantART tutorials and walkthroughs which aren’t featured on every site and should gain more attention. 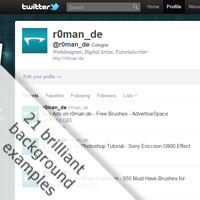 A quite simple tutorial using external resources. 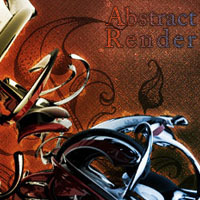 We take a 3d render, a grunge brush, a floral brush and put them into a nice scenary. After 4 years of landscape, tree and colorful sky it was time for a little change. 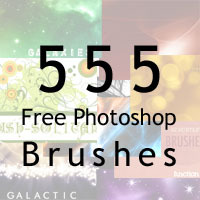 Still Wordpress, still Photoshop. With the new design I was aiming at a layout with maximum usability. Very clean, very tidy – You should find anything you need within a second. Like it / Don’t like it? Tell me why! 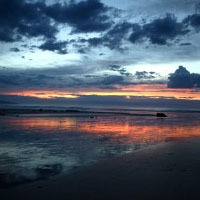 Here are some of my photographs I made in the past. All photos were shot with an Olympus E-410 (love the 14mm).